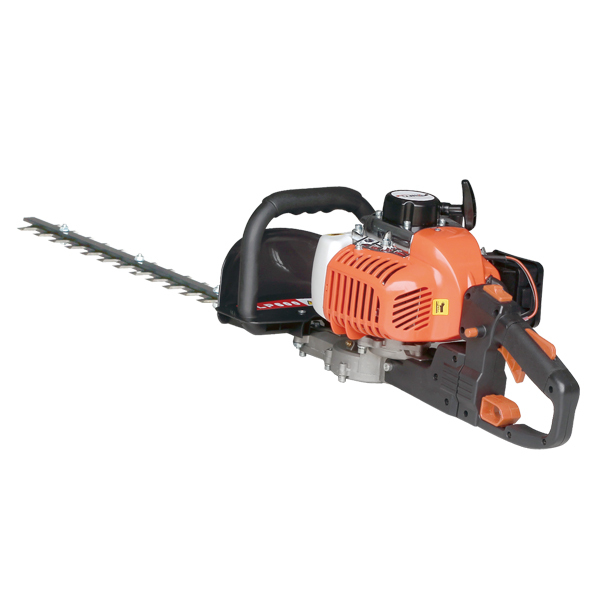 HEDGE TRIMMER SLP600-Linyi Dingyi Power Machinery Co,.Ltd. 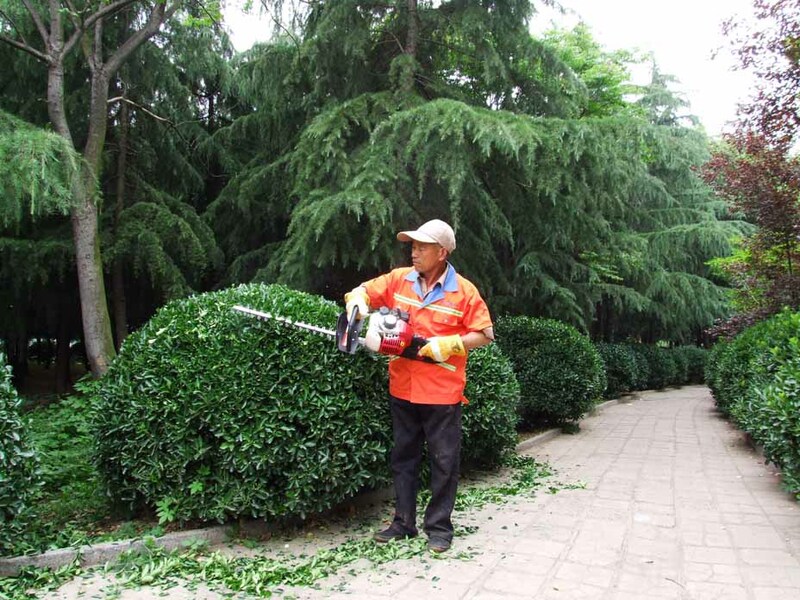 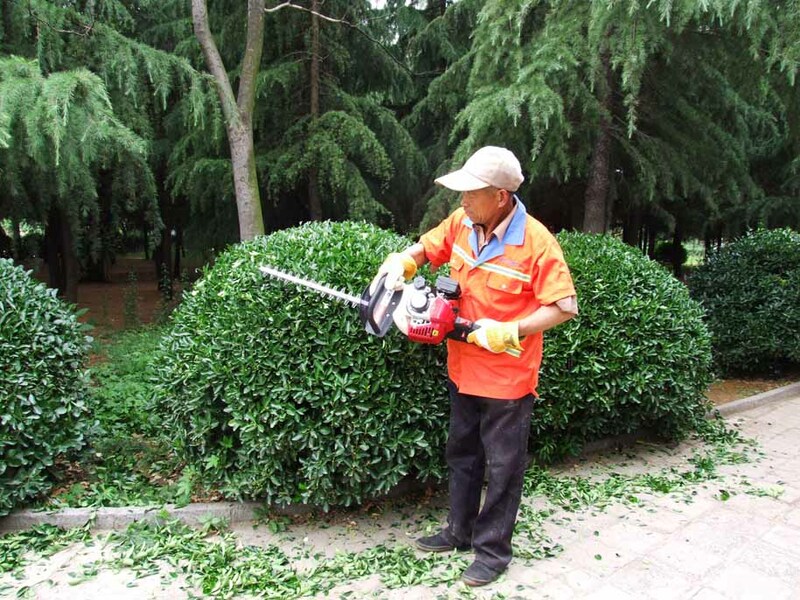 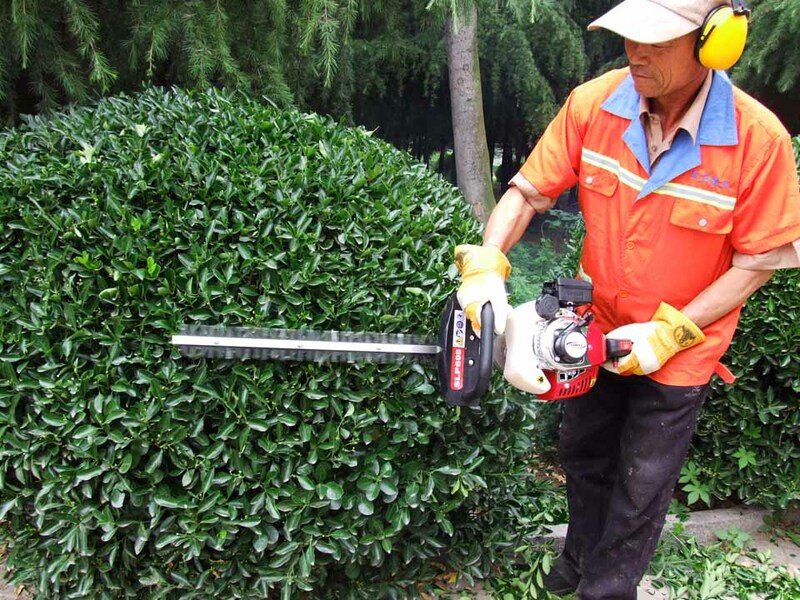 Our factory has a complete brush cutter products line, which can fit of both the family field and professional field. 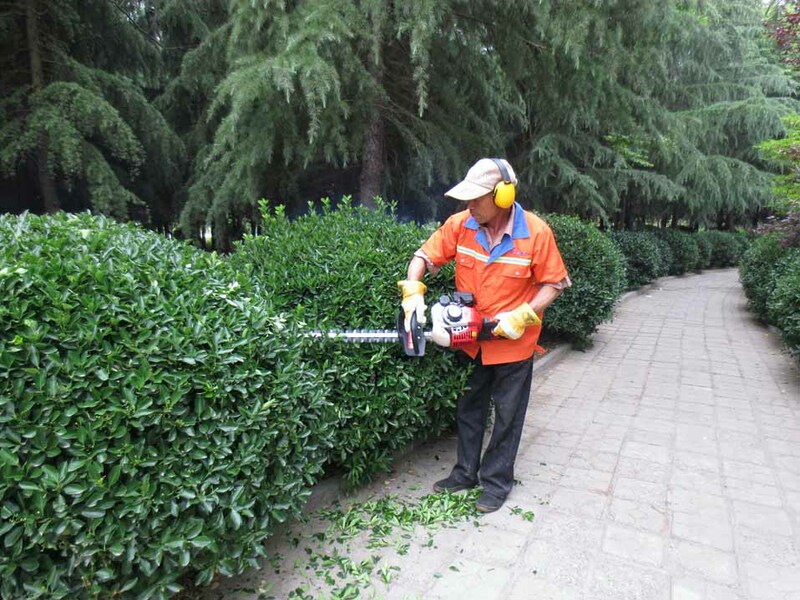 Be used for grassland forage harvest, cutting grass of the garden lawn, road and ground of the airport.